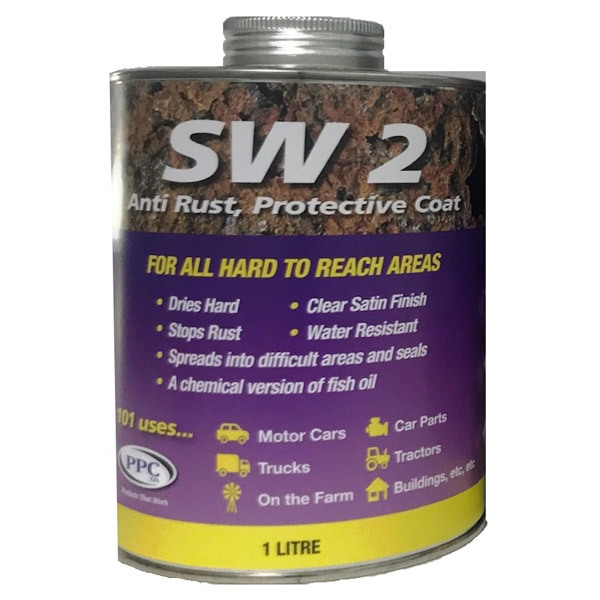 SW 2 Protective Coat forms a water resistant, penetrating thin film which dries to a satin finish, and will help prevent condensation, corrosion in these areas. 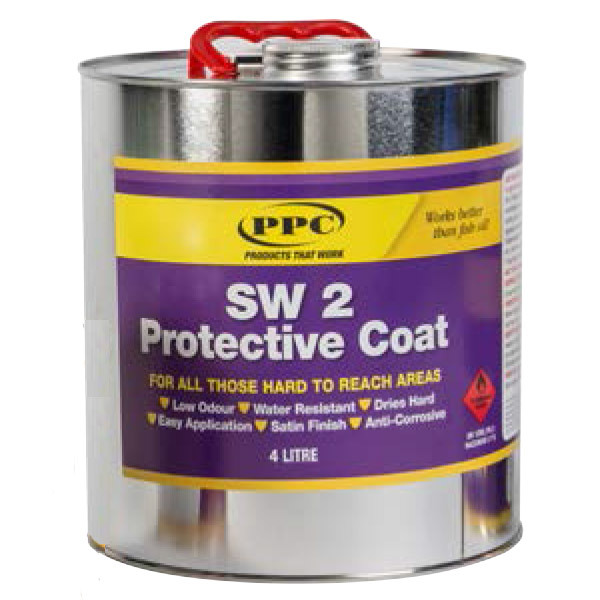 PPC SW 2 Protective Coat is similar to Fish Oils, but without that fishy smell and will penetrate into difficult to access areas. 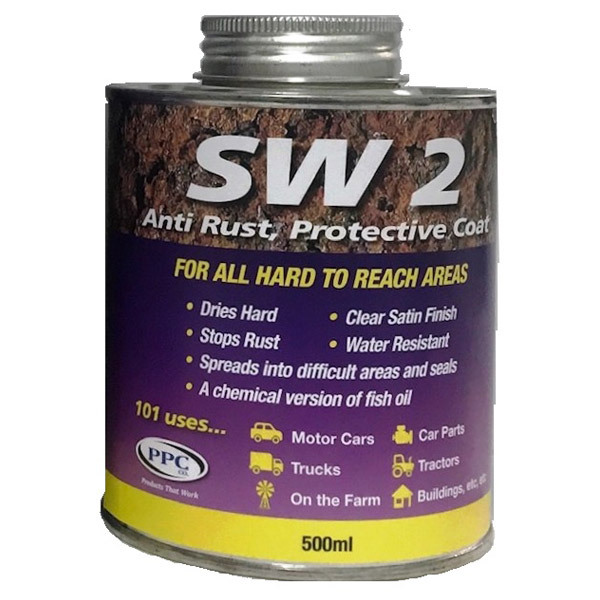 Where applying paints like POR 15 Rust Preventive Paint or similar is hard or impossible, SW2 is the way to go. 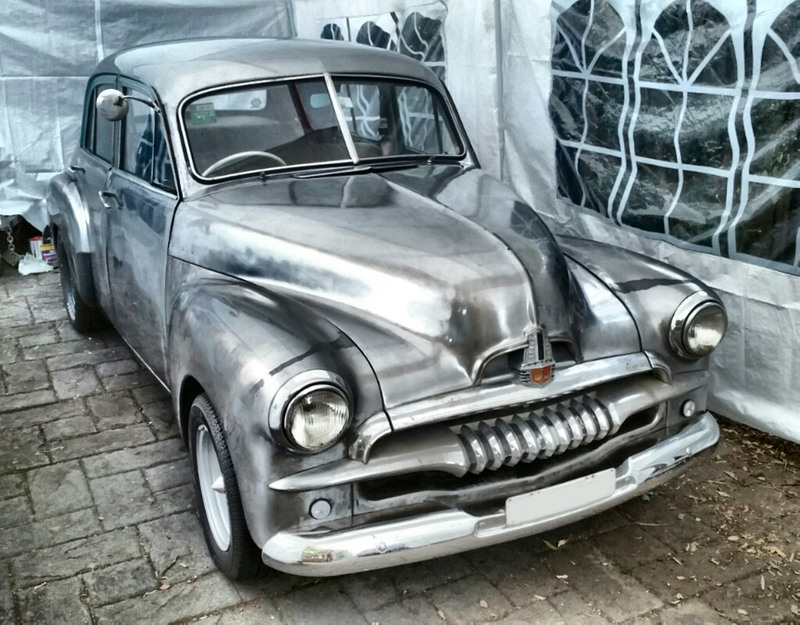 Ideal for the interior of vehicle doors, body panels, hollow sections of chassis, trapped recesses, etc. 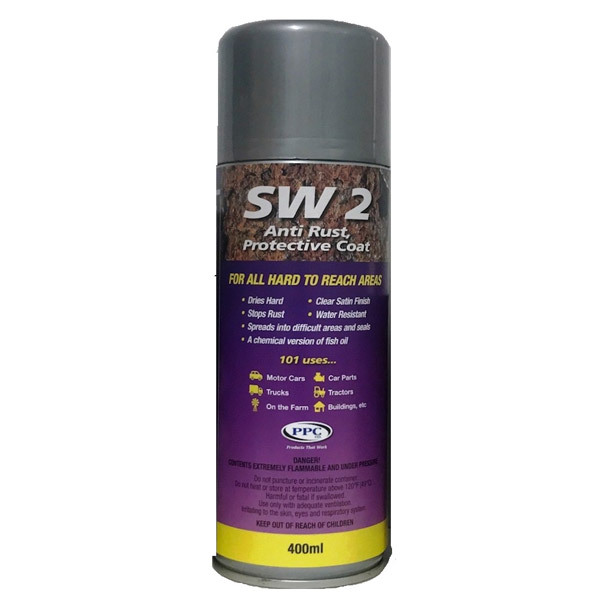 SW 2 Protective Coat can also be used as a long term protective film on stored machinery, parts, castings and the like. 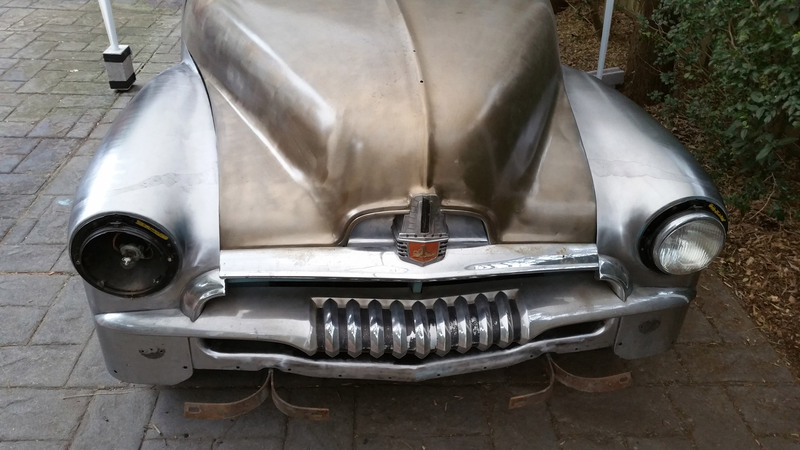 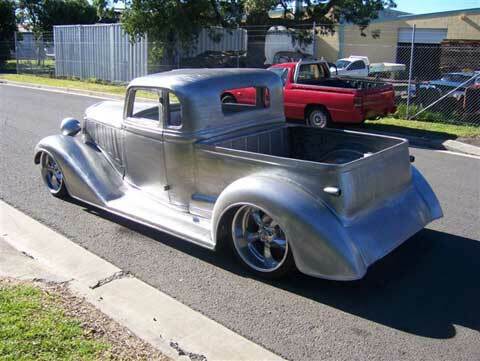 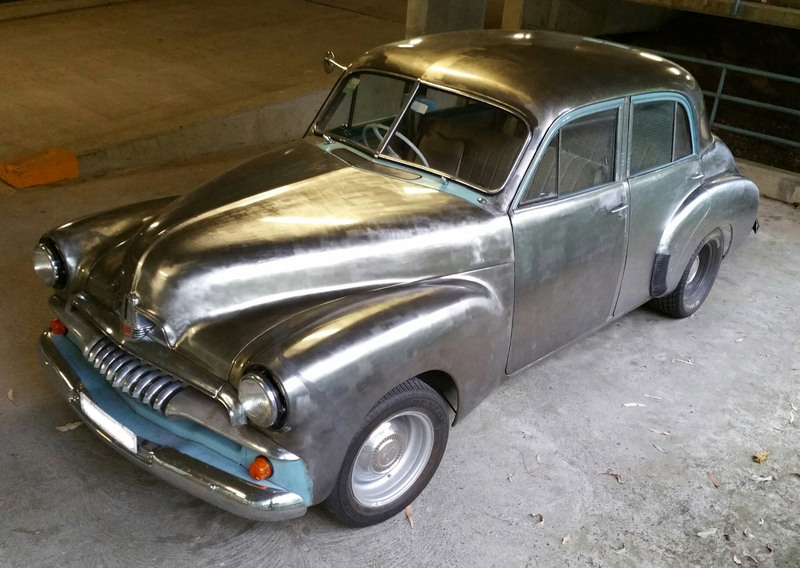 "Got Chevy" Our distributors in Wollongong are currently building this 33 Chevy Hot Rod. 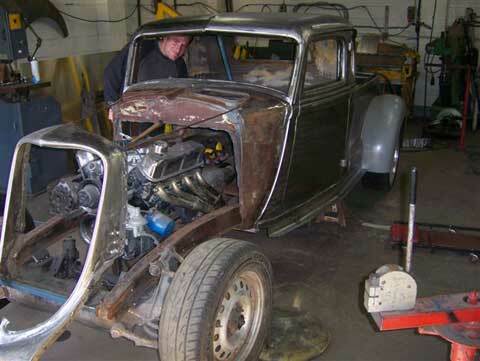 They are using POR-15 Rust Preventative Paint (Sliver) in the inner areas and SW2 over the whole car as an on going rust preventative while it's a work in progress. 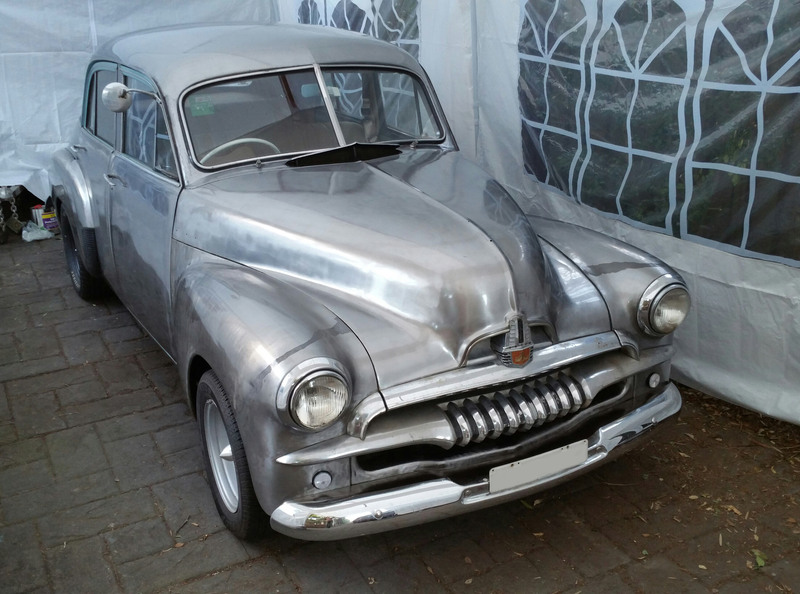 They do their days metal work, grinding, welding etc and then spray it with SW2 that evening, which keeps it all looking good as can been seen from the photo's. 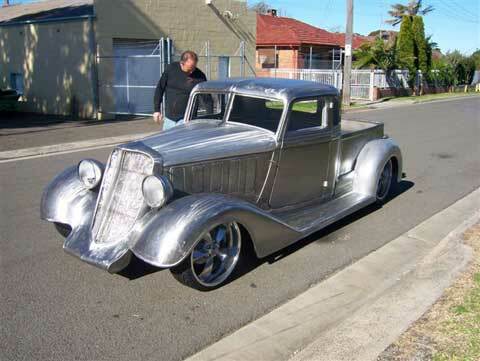 This car was on display recently at Maguire's Motorex in Sydney.